Anstey Hall is another of my favourite wedding venues. 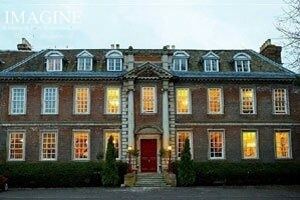 Anstey Hall is privately owned byJohn de Bruyne (son of the inventor of Araldite glue! ), and is a popular destination for wedding couples to both tie the knot and celebrate their reception in style. 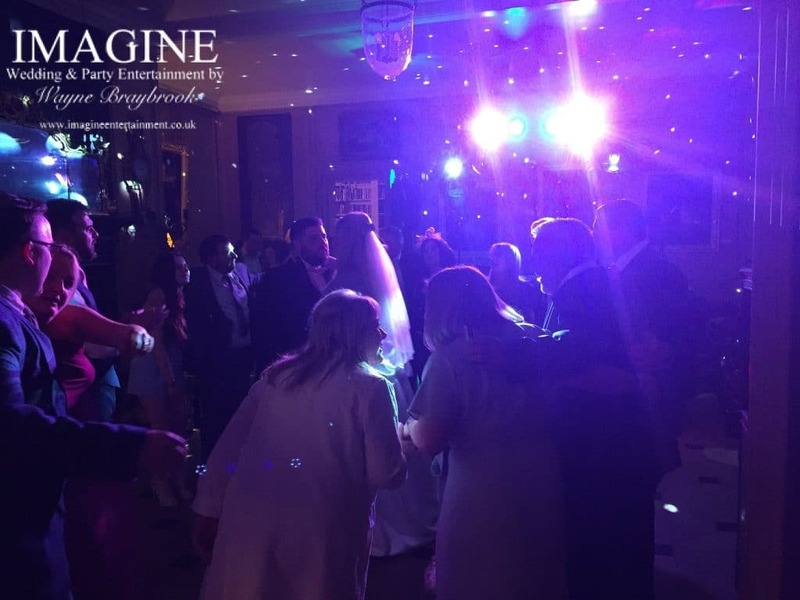 The venue boasts an outdoor marquee which is ideal for spring and summer wedding breakfasts, and of course indoor accommodation for the colder months. 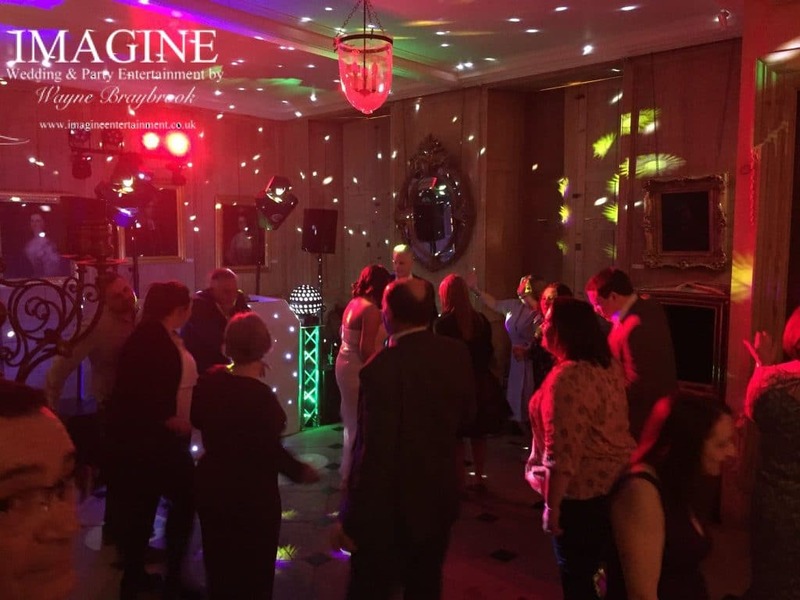 Reception entertainment takes place in the reception hall at the front of the building and the surroundings of this stately home are stunning with the disco in place and working. 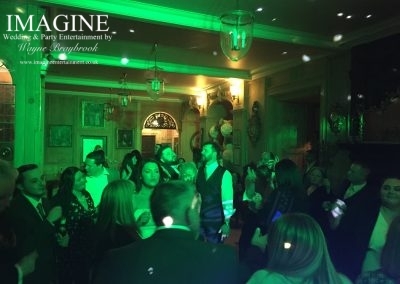 The style of the venue calls for a more “discrete” setup as opposed to a big and flashy disco which would look completely out of place here. 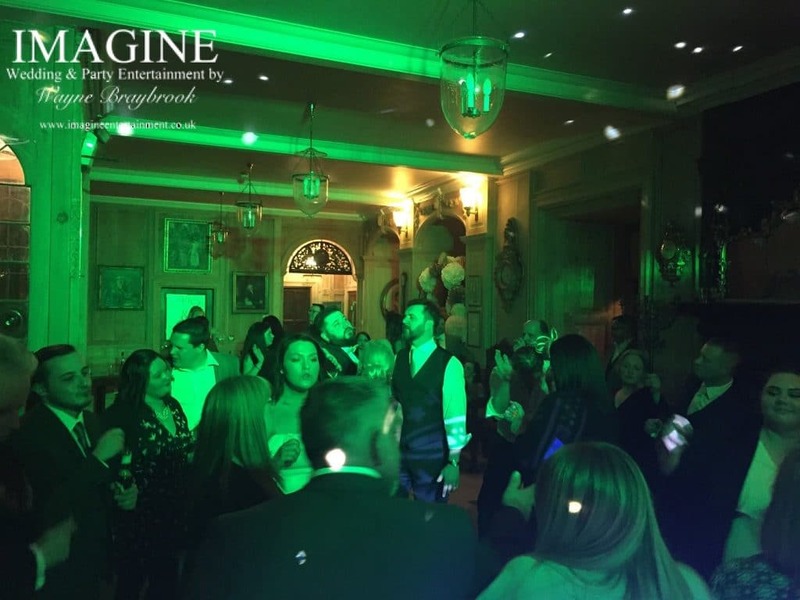 Depending on when you hold your wedding reception here and which package you book, music must cut off either at midnight or 1am – and these times are strictly enforced by the venue and the local licensing authority. Effects such as confetti, smoke, snow and bubbles are not allowed at Anstey Hall. 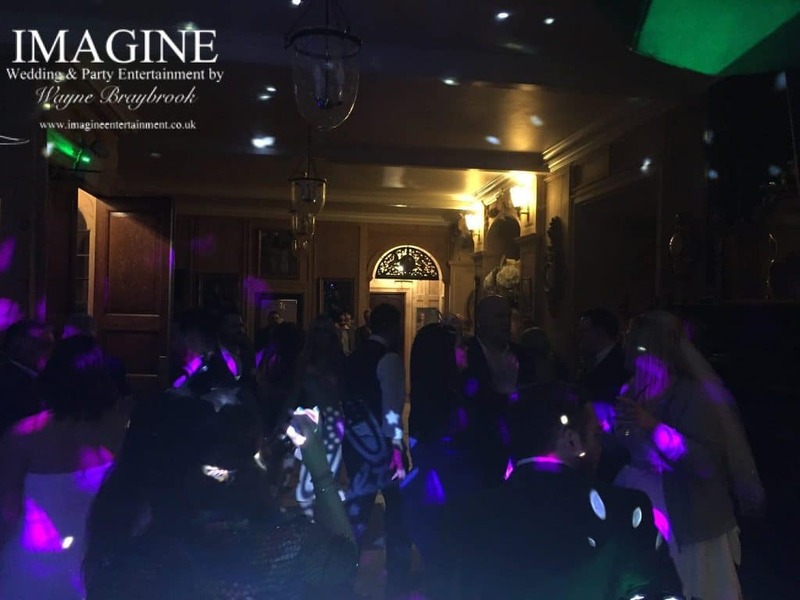 Are you looking for a DJ for YOUR wedding or adult party at Anstey Hall?